Coordinate NATO SEASPARROW Program Steering Committee meetings. Serve as the Single Point of Contact for Third Party Sales (TPS). Assess Engineering Change Proposals (ECPs) and Requests for Deviation (RFDs) for technical and logistical impacts. Conduct Configuration Management (CM) assessments. 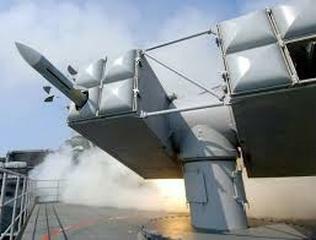 Program Description: The enhanced surface-to-air missile system to defend high value ships against cruise missiles is installed on over 50 ships from 10 different nations. It demonstrates improved Anti-Surface/Low-Velocity Air Threat (LVAT) capability for Anti-Terrorism Force Protection, and is a development of Surface-to-Surface (S2S) capability upgrade. Customer: NSSMS Project Office, Arlington, VA.